Arjuna (Terminalia Arjuna) other names: Amandier Indien, Amandier Tropical, Arjan des Indes, Arjuna, Axjun Argun, Badamier, Badamier Géant, Baheda, Bahera, Bala Harade, Balera, Behada, Beleric Myrobalan, Belleric Myrobalan, Belliric Myrobalan, Bhibitaki, Bibhitak, Bibitaki, Carambole Marron, Chebulic Myrobalan, Hara, Harad, Harada, Haritaki, He Zi, Hirala, Indian Almond, Kalidruma, Karshaphala, Myrobalan, Myrobolan Bellirique, Myrobolan Chébule, Terminalia arjuna, Terminalia bellirica, Terminalia chebula, Terminalia chebulic, Tropical Almond, Vibhitaki. The arjuna, scientific name Terminalia arjuna, is a lofty evergreen tree that is indigenous to the Indian subcontinent. Terminalia arjuna is a tree that grows to a height of about 20-25 meters. The flowers of the tree are pale yellow in color. The leaves are green long conical and brown towards the end. The tree bears fruit between the months of September and November, while flowers are seen in during the monsoon season of June to August. The bark of the arjuna tree possesses therapeutic properties and has been used by people for centuries to treat different conditions. The leaves of arjuna tree are also useful as the Antheraea paphia moths feed on them. This species of moths produces tassar silk (Tussah), a raw form of silk that has great commercial value as a fabric. The medical condition specific benefits of using herbal medications are discussed in brief below. Gonorrhea: Studies undertaken by scientists at the Arizona State University have ascertained that a bio-available compound present in Terminalia arjuna - luteolin, is effective in combating Neisseria gonorrhoeae, the bacterium responsible for developing this sexually transmitted disease (STD). The influence of luteolin may also aid in explicating the effectiveness of the herb in the treatment of heart ailments, as an associated microorganism known as Chlamydia is likely to be associated in the development of atherosclerosis (a widespread ailment of the arteries wherein raised areas of deterioration and cholesterol deposits plaques form on the internal surfaces of the arteries hindering blood circulation). The bark of Terminalia arjuna encloses vast amounts of flavonoids, glycosides, tannins and other valuable minerals. It has been established that flavonoids are responsible for anti-inflammatory, antioxidant and lipid lessening effects. Similarly, glycosides present in the arjuna bark serve as a tonic or stimulant for the heart. 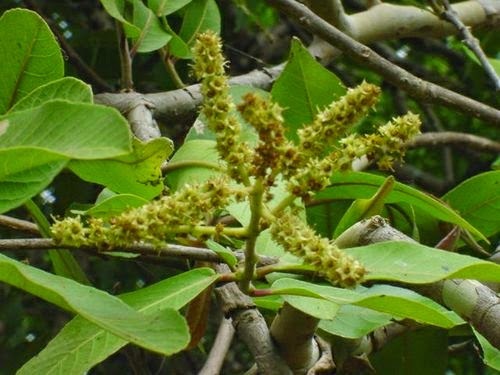 Hence, these therapeutic properties possessed by Terminalia arjuna makes it an exceptional medicinal plant among all the herbs used by physicians currently. This review of the remedial properties of Terminalia arjuna endeavours to deliberate on different characteristics of the herb's pharmacognostical, ethnomedical, pharmacological, phytochemical and clinical significance or consequences vis-à-vis the different cardiovascular conditions. In addition, this herb may also be used effectively in combination with statins to cure coronary heart problems. Many scientists are of the view that taking into account the herb's anti-ischemic actions and its capability to improve dyslipidemia (a medical condition distinguished by abnormal concentrations of lipids or lipoproteins in the blood), decrease left ventricular mass and augment left ventricular ejection fraction, there is a need to undertake further in-depth investigative studies regarding the actions of arjuna when taken in combination with statins. Substantiating their view, these scientists assert that this is essential to ascertain the precise role of arjuna in the general administration as well as prevention of coronary artery disease. 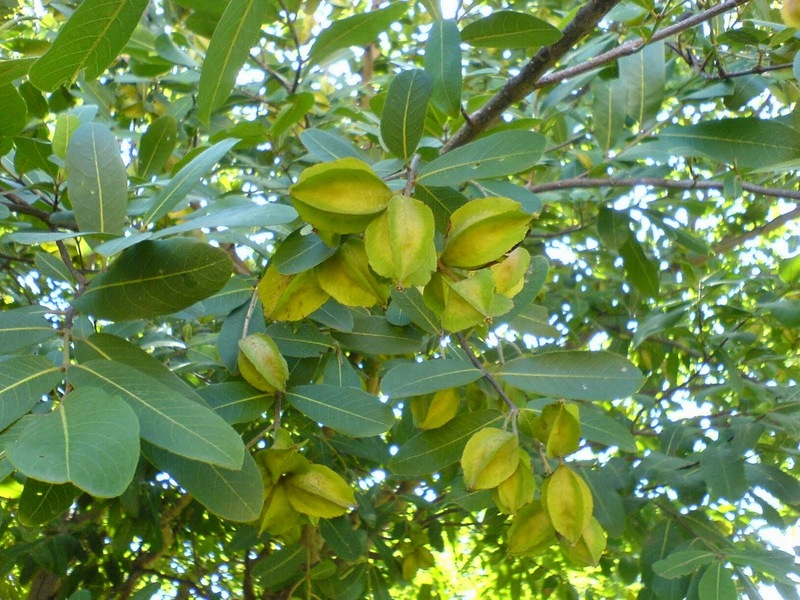 There is some evidence that Terminalia arjuna is possibly unsafe during pregnancy. The safety of the other two species during pregnancy is unknown. It’s best to avoid using any terminalia species. 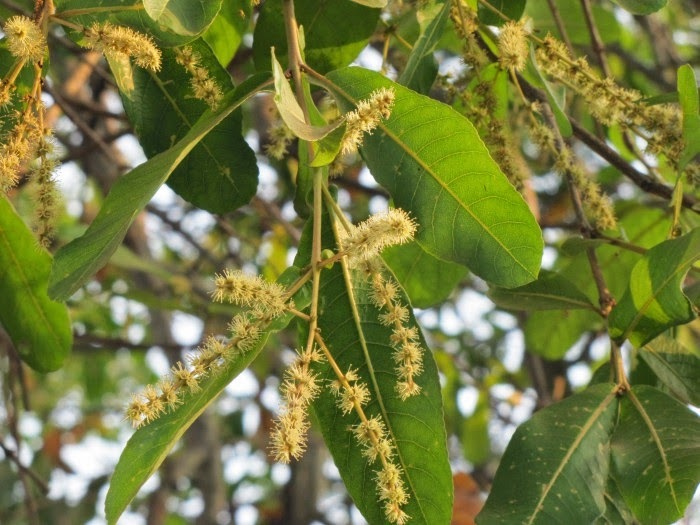 Terminalia might lower blood sugar levels. Your diabetes medications might need to be adjusted by your healthcare provider. It is important to note that arjuna has a very potent effect on the muscles of the heart and, hence, it should be taken to treat angina or congestive heart failure only after checking with a qualified medical practitioner.